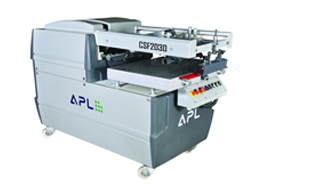 APL - SA 20 is a hot selling model of our company which can print on any round object i.e. Plastic buckets, Plastic Poly Jars (5 Ltrs. To 20 Ltrs.) etc in multicolor (optional). 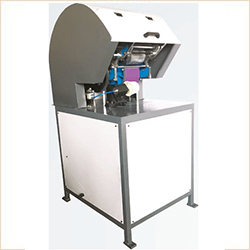 This machine can print upto 1500 impression per hour (depending on shape & size of container). The maximum size of container can be upto 12â dia. Fully pneumatic control with cylindrical & micro switches. 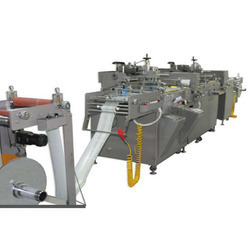 We offer a comprehensive range Roll to Roll Screen Printing Machines, which is suitable for printing continuously on any roll form such as PVC, OPP, polyester, heat transfer paper, and soft plastic circuit plate. 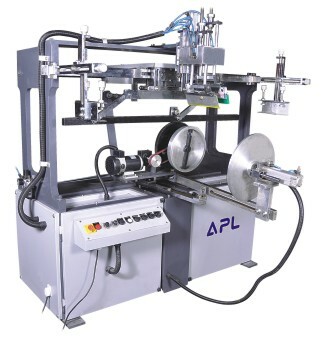 This model is Indias first Roll to Roll Screen Printing Machine which can print upto 20 width on plastic or paper. 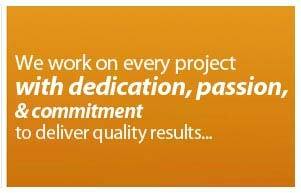 Our range is equipped with advanced stepper motor, dryer and autowinding which ensures accuracy in printing. We offer an exclusive range of premium quality Dry Offset Printing Machine that are available in two to six colors with both loading and unloading UV Curing and stacking system. This machine is very simple, durable and highly user friendly and can print four color printing at a time. Dry offset printing machines are suitable for printing PP & HIPS thermoforming containers and injection molded containers to a greater extent. 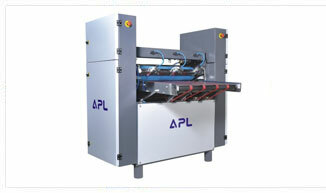 Manual feeding, auto printing, auto drying, auto counting, auto stacking.